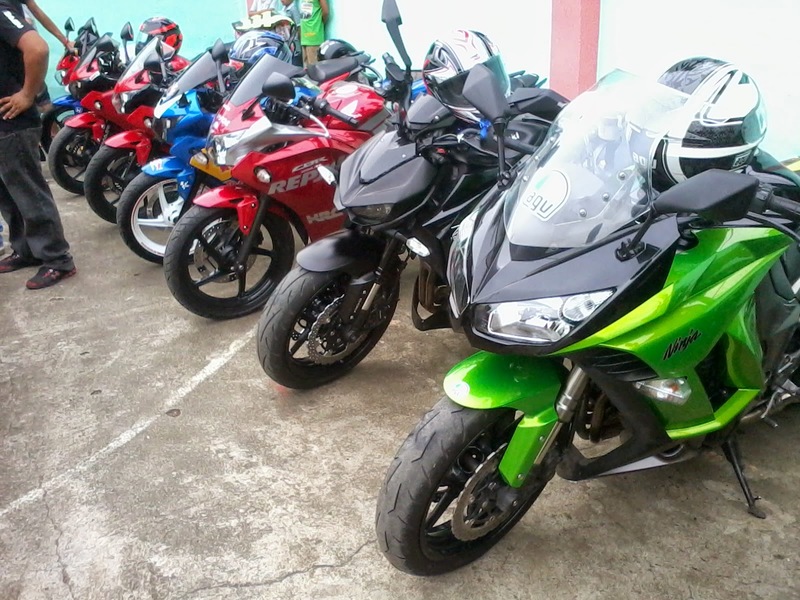 The successful first ever event by the UPRC, the United Panay Riders Club (UPRC) Motor Show 2014 was held on November 30, 2014 at Brgy Ayaman, Cabatuan, Iloilo. The said event organized by Mr Morales, the UPRC member and the native of Cabatuan, Iloilo. This story will be the full and nothing more about UPRC's Motor Show and Rides video from the departure area (Total Gas Station) to arrival area in Brgy Ayaman, Cabatuan, Iloilo. The videos include the riders and respective motorcycles. 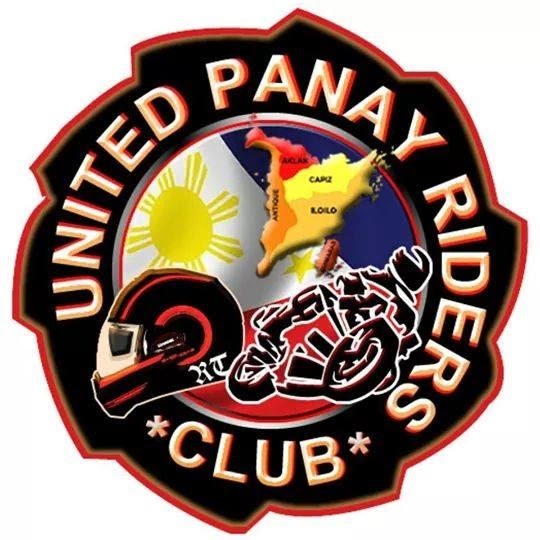 The best memory ever to treasure as one of the unforgettable event this 2014 with the brotherhood and friendship of all riders in all over Panay Island joins the first ever UPRC's Motor Show 2014. Different riders club has joined the said event for fun and for the benefits of Brgy Ayaman. Let's watch and enjoy! For more latest news and updates, just tune in only here at Rider's Digest.